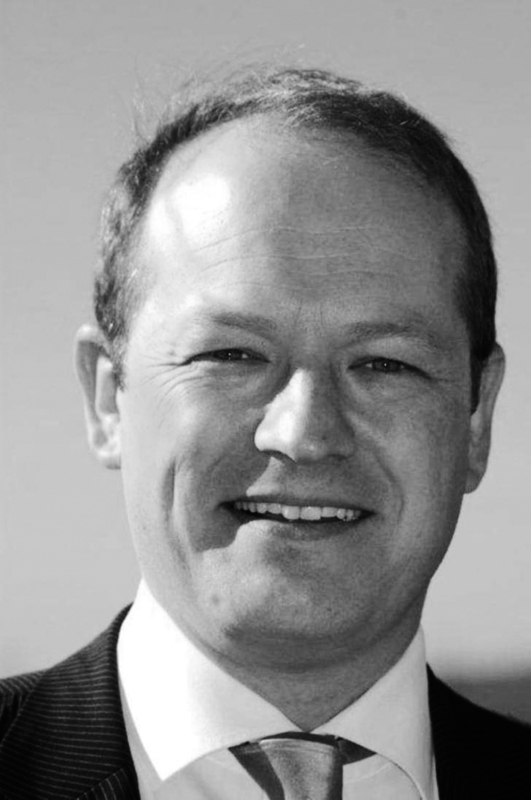 Simon Danczuk is the Labour MP for Rochdale. 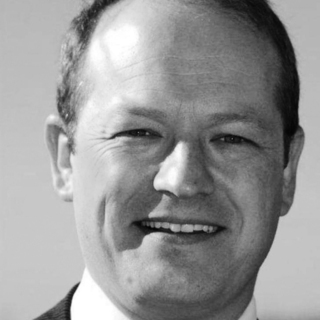 Simon Danczuk is the Labour MP for Rochdale. Beginning his working life in a factory, aged sixteen, he later studied at night school before going to Lancaster University as a mature student to study sociology and politics. He went on to co-found a social research company based in Manchester, before entering Parliament in 2010.